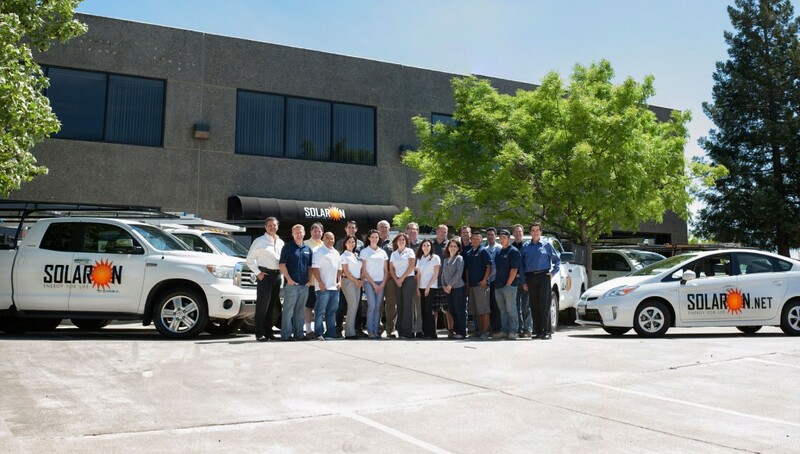 The Solaron team is comprised of hard-working & experienced installation crews, knowledgeable & courteous sales representatives, a responsive & organized service department, and a friendly & efficient office staff. Many of our employees have an extensive background in solar, construction, and customer service. Solaron works to inspire loyalty and dedication in our employees and for our customers. A number of our team members have been with Solaron for many years. Likewise, some of clients first try us for a photovoltaic system. After they experience the satisfactory results, they call us back to purchase a solar pool heater, or vice versa. To experience the Solaron difference for your home or business, contact our team online or at 916-631-9293.